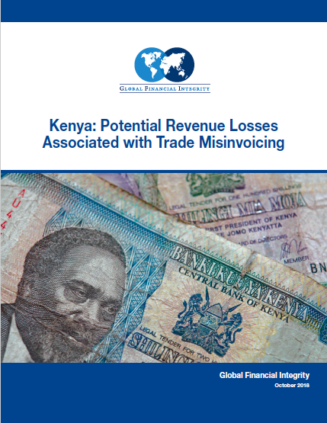 Analysis of trade misinvoicing in Kenya in 2013 shows that the potential loss of revenue to the government was $907 million for the year, according to a study by Global Financial Integrity. 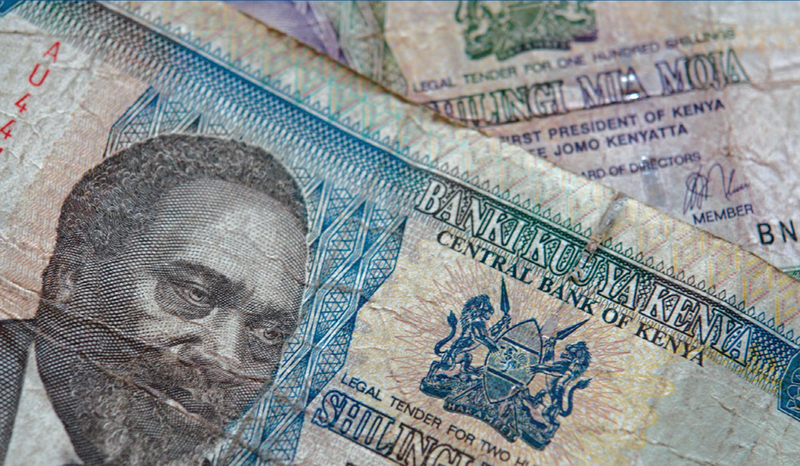 To put this figure in context, this amount represents eight percent of total annual government revenue as reported to the International Monetary Fund. Put still another way, the estimated value gap of all imports and exports represents approximately 23 percent of the country’s total trade. Of these, by far the greater potential for gain is attendant to the first and second options. Clawing back lost revenues after the fact is a difficult exercise.